Tag Archives for " play "
Today I bring you some amusement from the past. Behold, Mid-Life Crisis, the game! The game was produced in California by The Game Works, Inc in 1982 and was re-released in 1993. According to an article in The New York Times from 1993, the original version of the game sold 700,000 copies. I’m not sure when it went out of production, but it definitely is not easy to find today. It takes about an hour to play, requires 4-6 players, and is only intended for people over the age of 18. Each game came with the above certificate. The objective of the game was simply to make it through your midlife with more money, less stress, and fewer divorce points than the other players, and (most importantly) to avoid having to declare a mid-life crisis where you go broke, get divorced, or crack up before the game is over. To start the game, each player is given a score card and a pawn to place on start. Each player starts the game with a career, $25,000, 500 stress points, and a marriage. To play, each player rolls the die, moves forward the respective number of spaces, and follows the direction on whichever space they land on. Each space can either add or subtract stress points, award or take away money, add or subtract divorce points, or have you use a crisis card or zap card. Basically, crisis cards are things that happen to you and zap cards are things you can make happen to other players. There are also special spaces including career spaces, retreats, and passage spaces. When you land on a career space, you must pay the designated amount of money to the player who has that career. Retreats are the 3 big spaces in the middle of the board and they are the spaces you are sent to if you lose your mind, get divorced, or go broke. 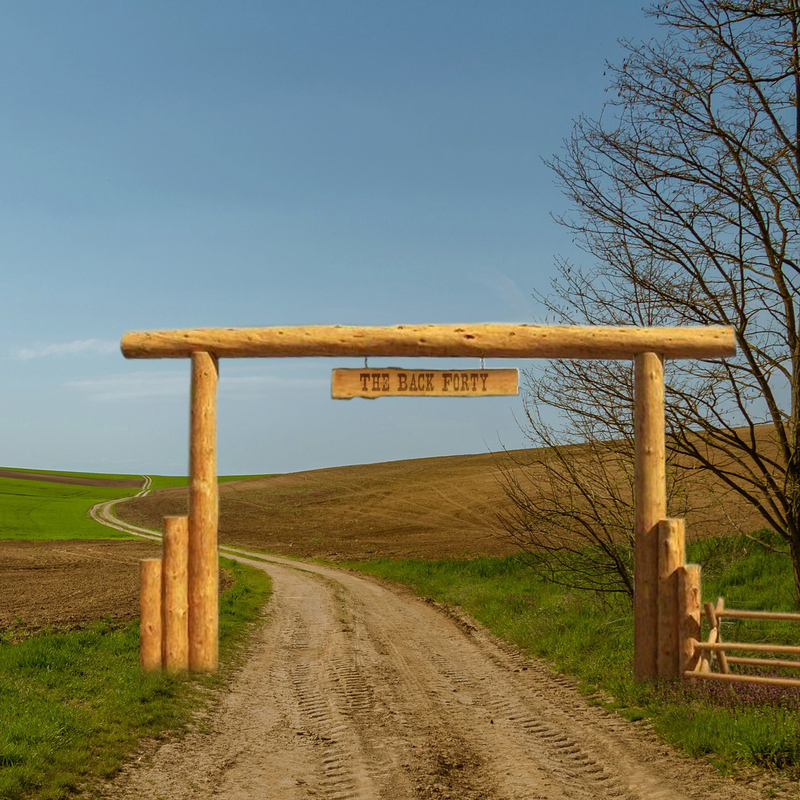 If you have over 1,500 stress points, you are required to go to Crack-up Ranch for “therapy”. If you get 3 divorce points you have to go to Divorce Gulch to attempt to reconcile with your spouse. If you go bankrupt, you must go to Bankrupt City where you basically become a homeless person begging for change. The passage spaces are spaces that you cannot skip over. If you roll a 5 and there is a passage space 3 spaces ahead, you must stop there. These spaces make it possible for other players to force a crisis onto you. The winner is the person with the most money. Each zap card, 100 stress points, or divorce point is equal to $1,000 that you must deduct from your total amount of money at the end of the game. So, what do you think? 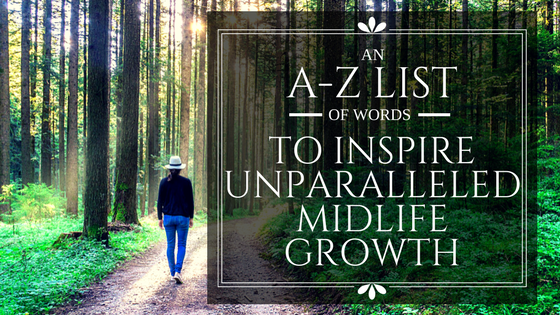 Would you survive your midlife crisis? Things are going to change. Jobs will be gained and lost. Loves will be embraced and released. Businesses will thrive and dissolve. Residences will be moved into and out of. Health, finances, plans, will go this way and then that. Change is the thing we aren’t naturally programmed for because the internal, stay-safe, survival mechanisms are geared to kick in when “different” shows up. Let’s say you usually spend all day in an office. Boom! Layoff, and you’re now home. Or you’ve been in a relationship for years. Boom! It breaks up. Or, yes, even those who haven’t been in a relationship for years…Boom! You’re in one! We can go through the above scenarios for any aspect of life. The question is: how to adapt most effectively. The first hurdle is the commitment to actually adapt. Many hold onto the old system, pattern, situation like a child attached at the hip to a parent on the first day of kindergarten. We’ve probably all read “Who Moved My Cheese?” and yet a commitment to embrace and adapt to change isn’t always our first reaction. The second element is to understand and embrace agile. Agile is not only a descriptive of someone nimble and quick, but a term used in the world of software development where the focus is on quick adaptation based on short and regular reassessments of the situation and what is wanted and needed. But they get the product out NOW…not when it’s perfected. 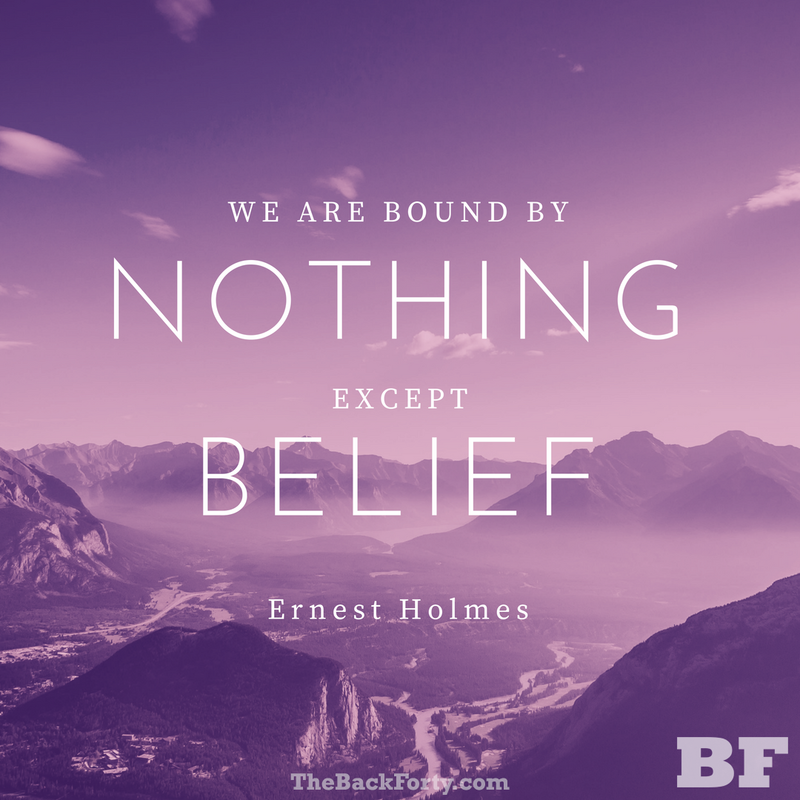 There’s a lot of relevance to this concept for our own lives in The Back Forty. Guess what? Shift happens! 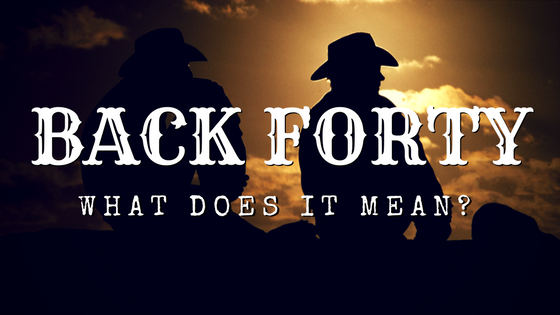 And it tends to take on greater seeming impact and significance as we move into the second half of life. Taking on the agile way in which those in the first half – the 18, 20, 25yr olds – simply play and learn and play and learn some more can support us who have “been around the block a few times” loosen up, commit to adapt, and by God even start to have fun with it! Giving up the expectation that anyone or anything will stay the same or that, in adapting, we’ll “get it right the first time” allows us the patience to stay on the playing field…with an emphasis on “play“. Try a new approach? 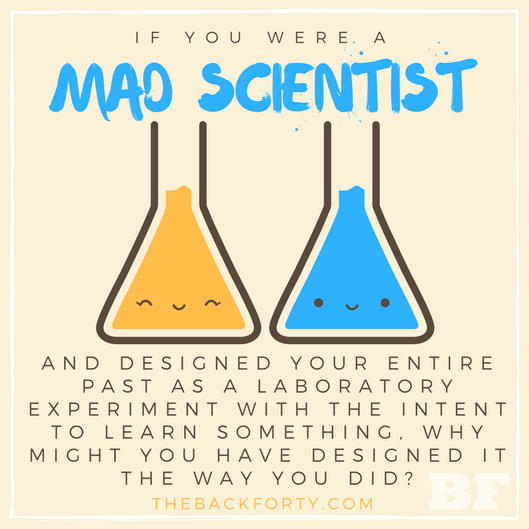 Conduct an experiment? Design a new context within which to hold it all? Any of these can be forward-falling directions to take so as to flow with the shifting winds of life. And falling forward fast is what will get us doing what we came here to do…not waiting until everything is stable. 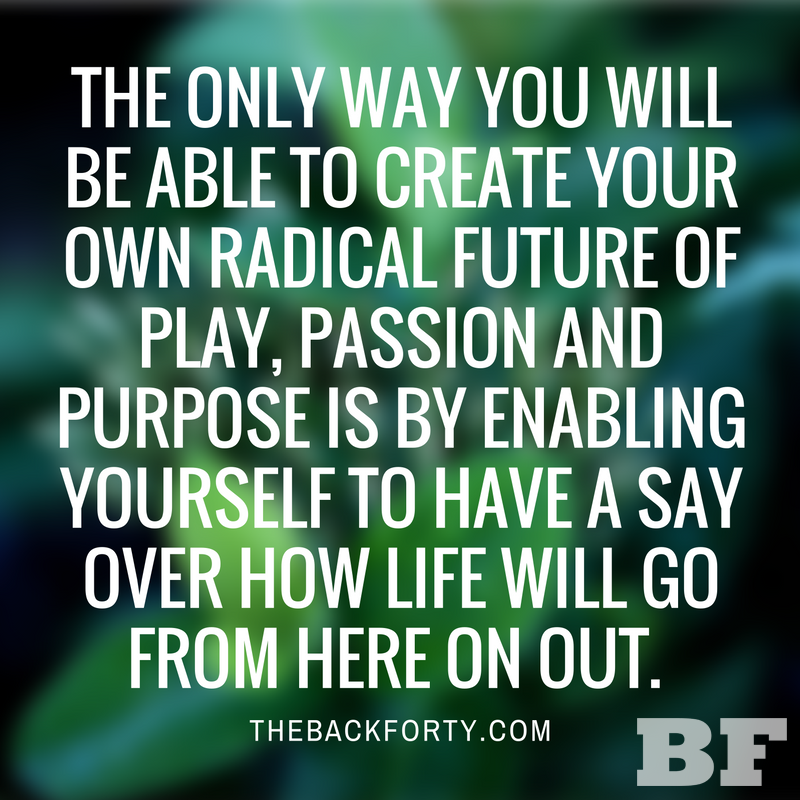 Where can you bring playful and agile adaptation to changing plans, people and places in your Back Forty world today? 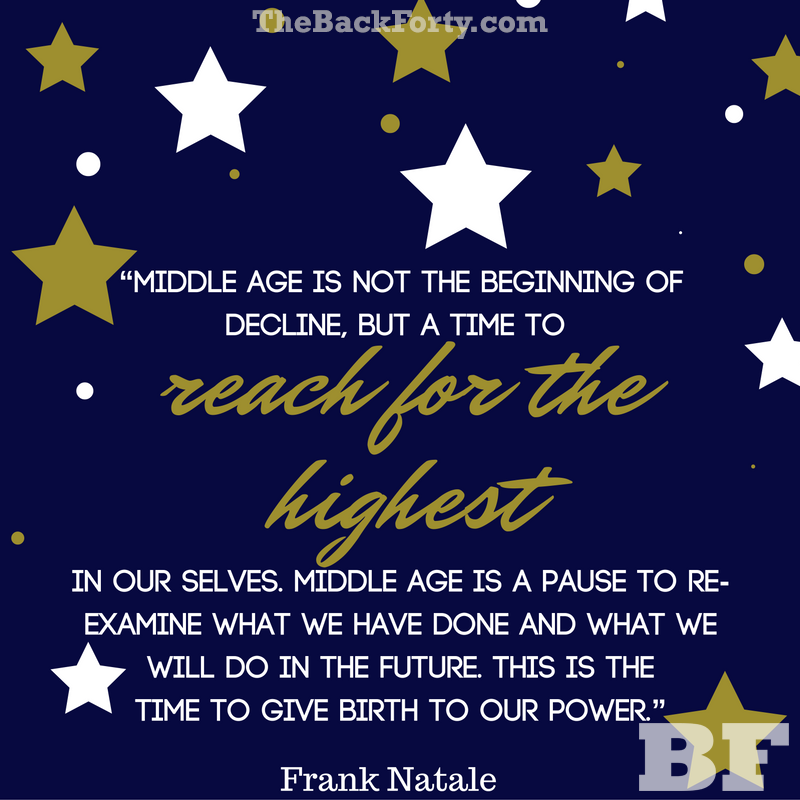 So many people think that they don’t have control over their future once they find themselves in the midst of midlife. We want to change all of that. Take a moment to think about that. How many times have you caught yourself thinking that you are who you are or that you can’t change the path of your life? 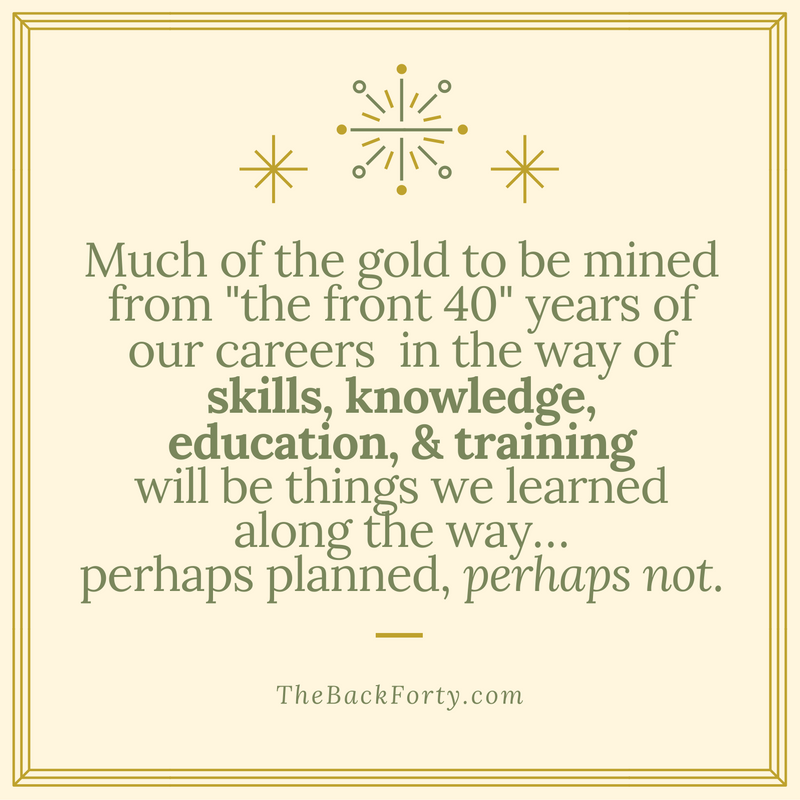 The Back Forty teaches that you have a say over how your life will go. You can control your future, if you just take the time to invest in it. The second half of your life can be full of playfulness, passion, and purpose. You just have to decide that you want it to. …there’s a questioning period of what we coulda/shoulda/woulda done had we been more aware and alert. Along with that questioning can come a seeming lack of confidence to step out, take a risk and/or play big again. The adage “youth is wasted on the young” doesn’t necessarily apply to daring because young folks have no real experience of “failure” yet…and therefore they swing boldly (and sometimes blindly) at balls coming over their plate, making each new swing a learning experience (whether they would call it that or not). They are “daring” if simply by the lack of knowledge of what can and can’t be done. 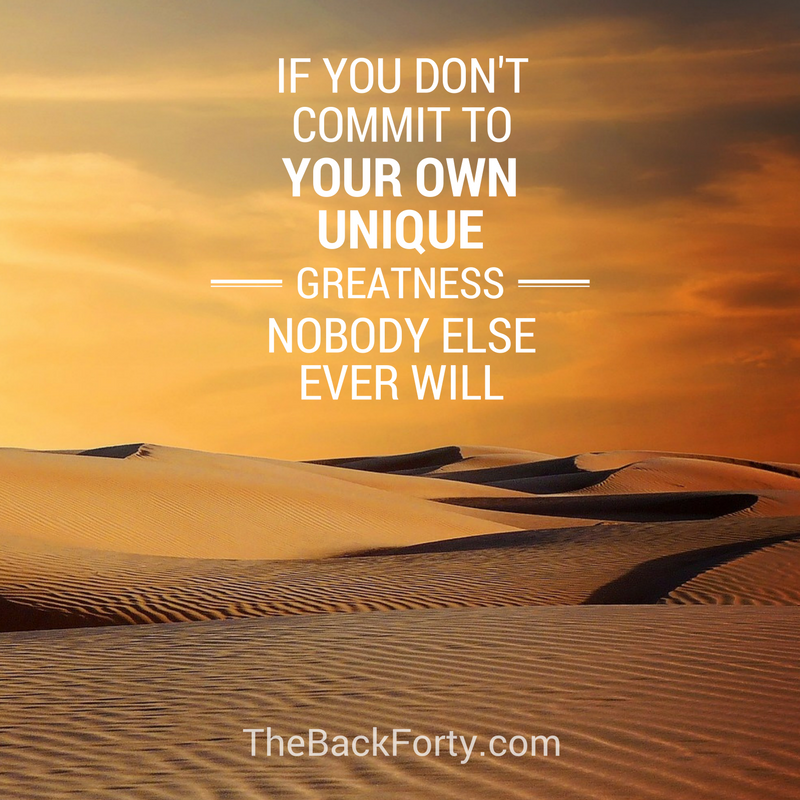 In The Back Forty, however, there can be so much protective gear weighing us down that our ability to swing is hampered…if we’re brave enough to even get up to the plate again at all. After a few fast balls clocking us in the head or heart, we can become skittish to stretch out and unprotect ourselves for a good, honest swing. Relationships, careers, building businesses – taking risks in all of these can get over-thought to the point of inaction. For example, having built a home and family in my late 20’s, two-car garage with Mercedes, backyard with hot-tub, and extra room with crib, I experienced the non-thought of simply doing what people do as they get married and settle down. Yet, within 10 years of such natural, life progressions, a divorced-and-co-parenting relationship had been in place for years, the house was owned by another, and a two-year custody suit was just starting. I doubt I’m the only one who has seen the “little pink houses for you and me” picture burn to ashes. In the wake-up call that gets termed “midlife crisis”, however, we have an opportunity to actually begin thinking vs. being scared to move or make a mistake (again). One new way of thinking is to reframe all of it as having been for our highest and greatest good and to look for and see our evolution possibilities that arose from it. What have I been through that I can help others with? What gifts, talents, abilities, new superpowers did I develop as I went through the crucible and/or chrysalis of all that stuff? How can I consciously use daring to grow and no longer be weighed down by victim stories of what he/she/they did to me? 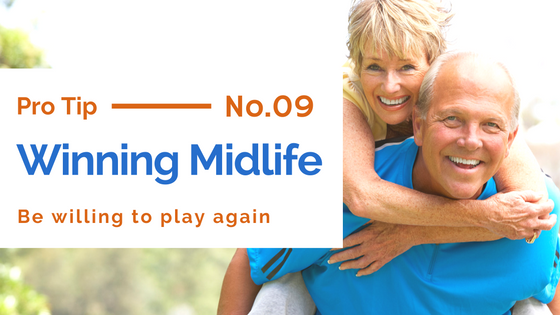 Perhaps it’s this second wind of evolution – our Re-Evolution – that is the real game to be played in this span of time called a life…and what if, at midlife, it’s only beginning?